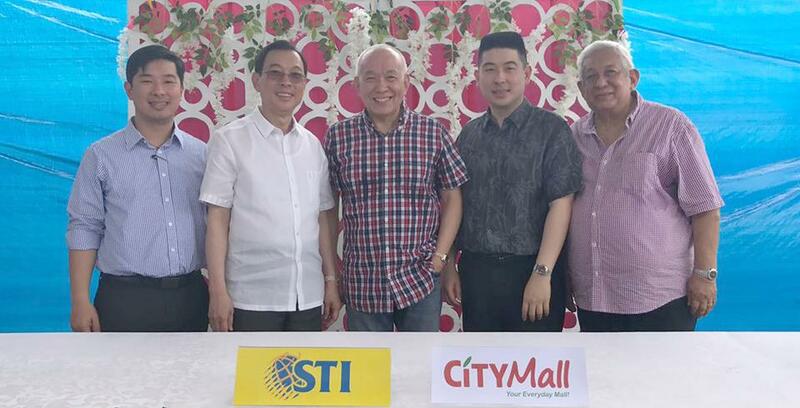 Today April 21, 2017, CityMall and STI signs an agreement for the joint acquisition of a prime commercial property in Tanauan City Batangas intended for a CityMall community mall and STI College campus. The signing was held in Tanauan Batangas during the groundbreaking ceremony of STI College. The school is expected to offer Agriculture, Retail, Logistics and QSR related courses in partnership with the Jollibee Foundation Group that is expected to eventually generate about 10,000 students. The location is situated in the main commercial area of the vibrant Tanauan City Batangas that has a population of over 170,000.